Even since Babar Azam broke into the Pakistan national side, he has drawn comparisons with none other than India superstar Virat Kohli. Babar began his career in 2016 by scoring three centuries in his first three ODIs and so far he has pretty much lived up to the expectations. 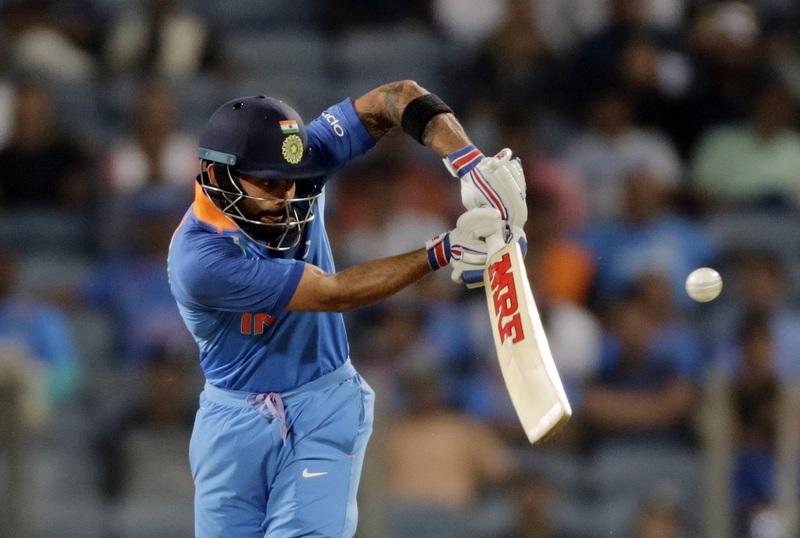 In 2016, Pakistan head coach Mickey Arthur also likened Azam with Kohli, saying the right-hander is an exceptional player and could perform as well as Kohli. “He [Azam] is a young gun who will be an exceptional player. I’ll go so far as to say, at the same age, I reckon he’s as good as Virat Kohli, which I know that’s high praise but he’s right up there,” Arthur had said. But time and again, Babar has played down the comparisons. Well, the comparisons once again came to the fore on Sunday after he broke Kohli’s record of fastest to 1,000 runs in T20Is. The right-handed batsman achieved the feat during the third T20I against New Zealand at Dubai International Cricket Stadium, Dubai. Before the start of the game, Babar needed 48 runs to get past Kohli. He achieved the record when he picked a single off Lockie Ferguson in the twelfth over. In doing so, he crossed the 1,000-run mark in his 26th innings. Kohli, on the other hand, had reached the milestone in his 27th innings. Babar was eventually dismissed 79. The knock came off 58 balls and studded with 7 fours and a couple of sixes. Last week, Babar became the number one batsman in ICC T20I rankings after starring for Pakistan in the 3-0 series win over Australia. It was the third time, Babar topped the ranking charts in T20Is. 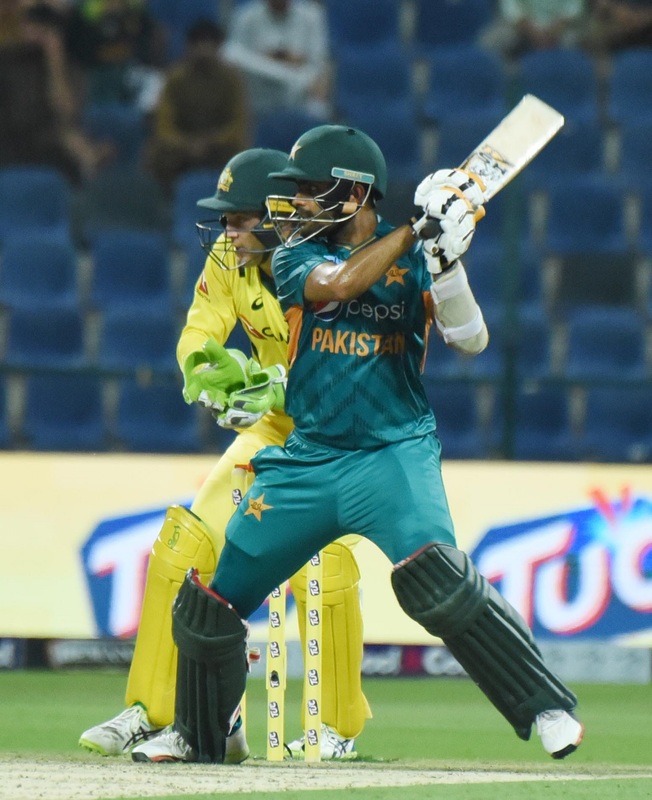 In January this year, Babar Azam topped the ICC’s T20I ranking for the first time after helping Pakistan claim a 2-1 series victory against New Zealand in New Zealand. He had scored 109 runs in that three-match series. Three months later, he rose to the top again after amassing 165 runs in the 3-0 whitewash of the West Indies at home. Babar finished the series against Australia with 163 runs which saw him overtake Australian captain Aaron Finch in the latest rankings. Meanwhile, at the end of the game, Babar once again spoke on Kohli and went on to say that he is one of his idols alongside South Africa great AB de Villiers. The Pakistan star went on to say that he tries to copy what Kohli does on the field. IND vs NZ 2017, 1st T20I: Will Ashish Nehra Have the Final Hurrah?